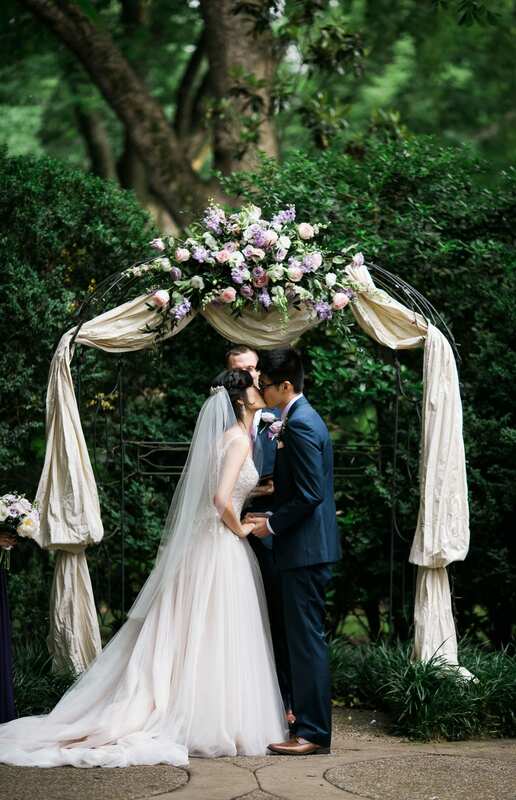 Angela and Eddie’s inspired lavender wedding was nothing short of magical! 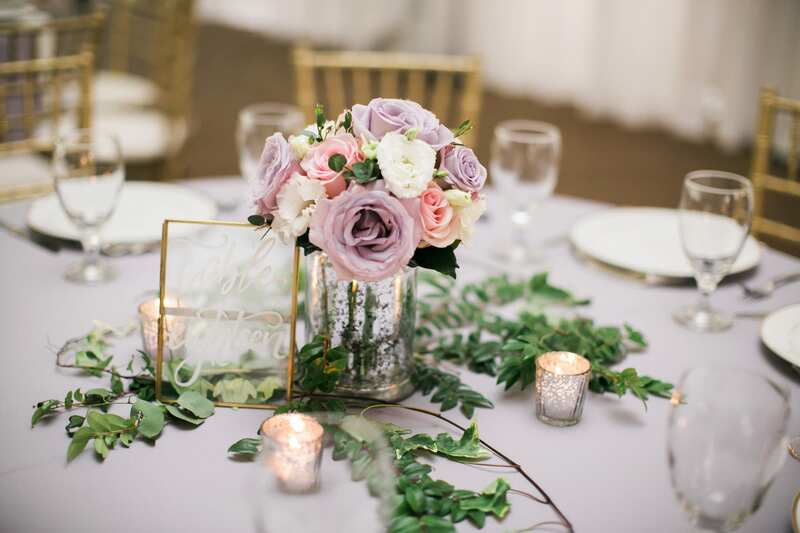 Their Nashville wedding took place at the historic Riverwood Mansion, where pink and purple roses, hydrangeas, and stock flowers were gorgeously on display. 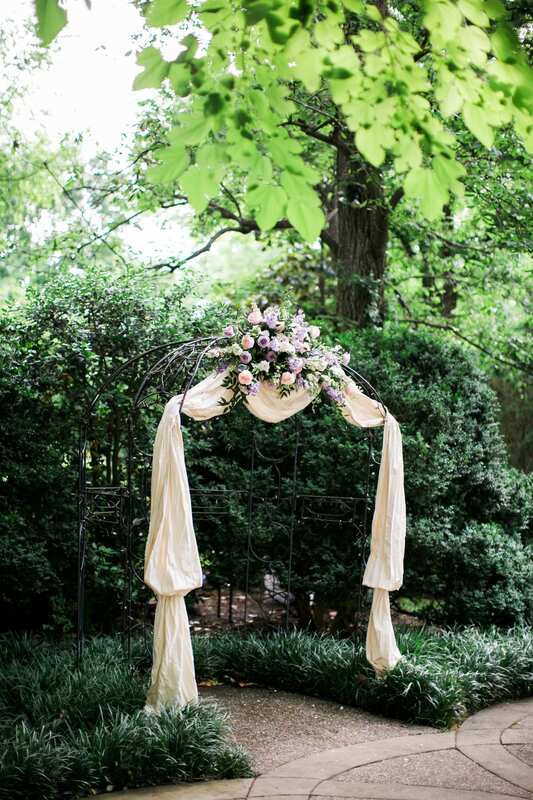 The outdoor Nashville wedding ceremony took place beneath Riverwood’s signature arch, enhanced with purple blooms and beautiful ivory draping. 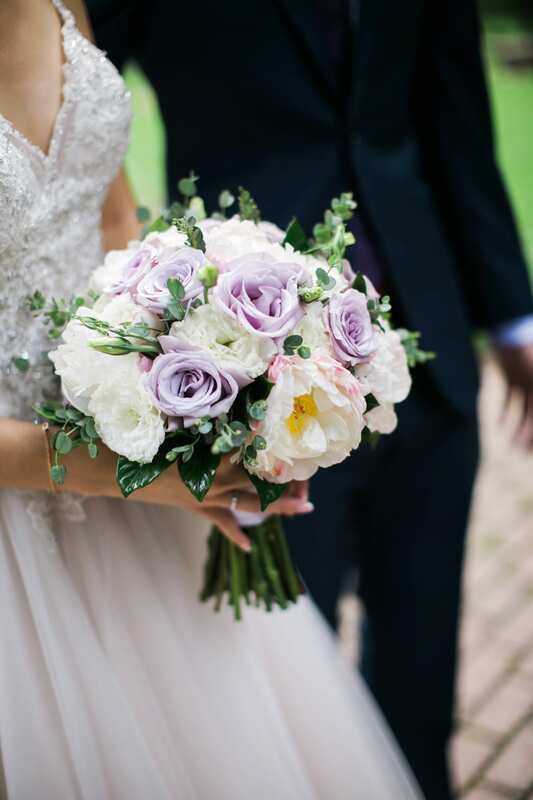 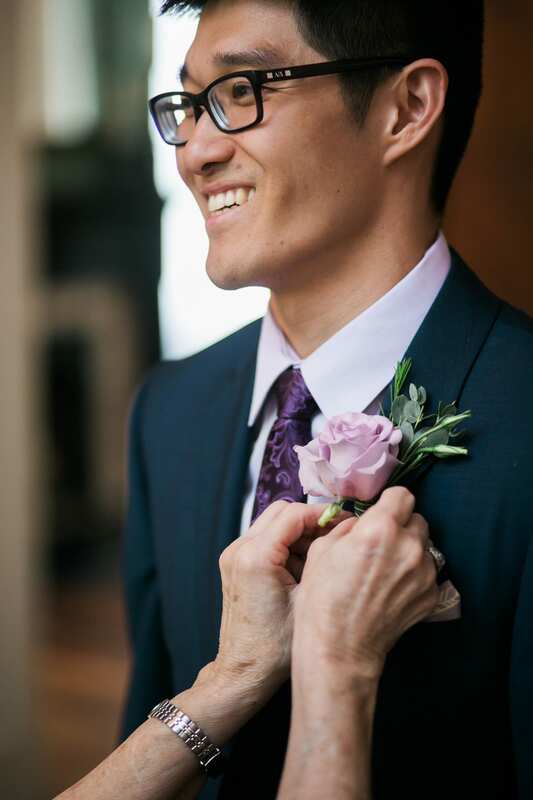 White peonies added more depth and texture to the bride’s bouquet, while the groom donned a purple rose pinned to his lapel. 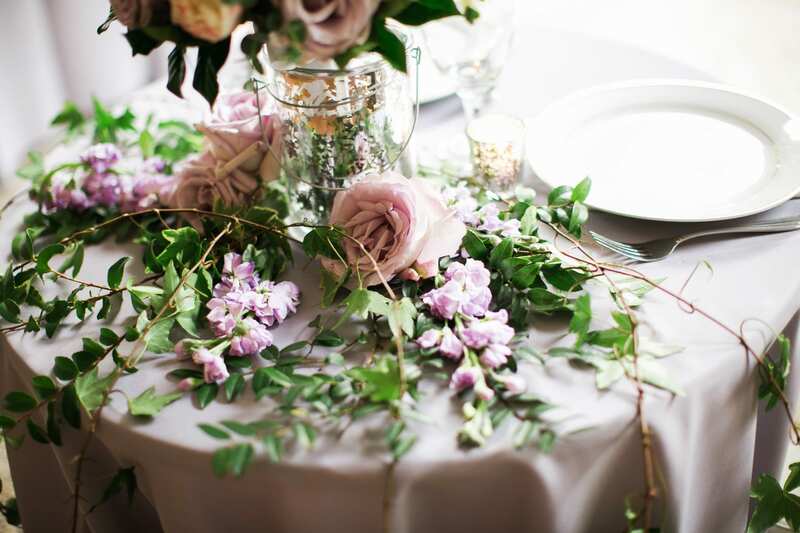 The newlyweds said “I do” surrounded by lavender roses before getting ready to dine and dance with family and friends. 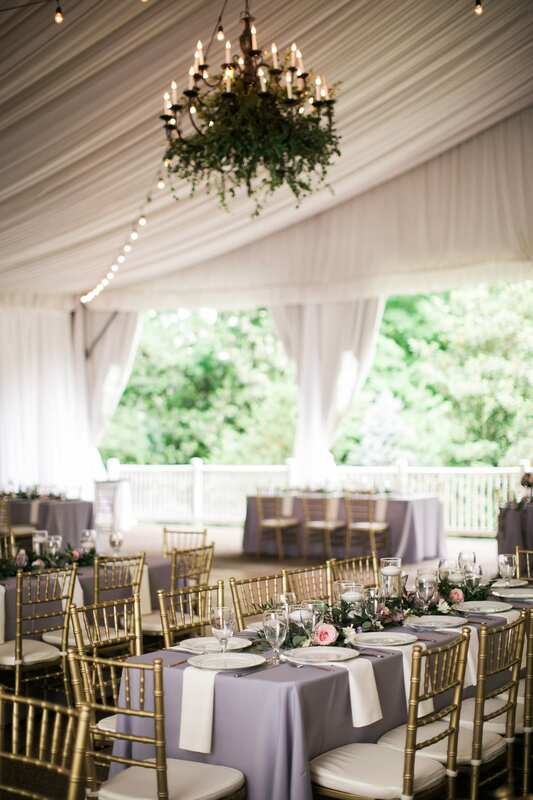 The happy couple invited their guests inside a gorgeous oversized tent on the historic property where floating white candles and chic centerpieces were placed over carefully placed greenery. 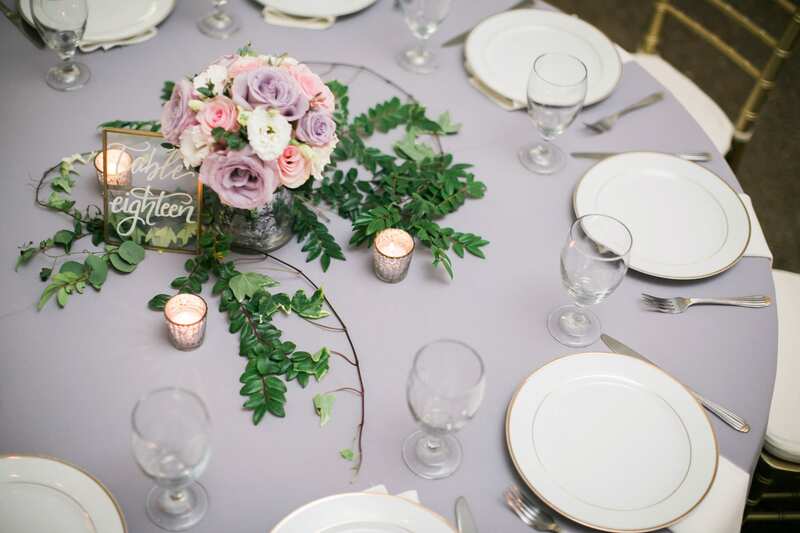 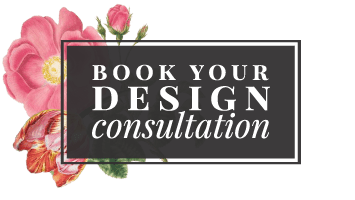 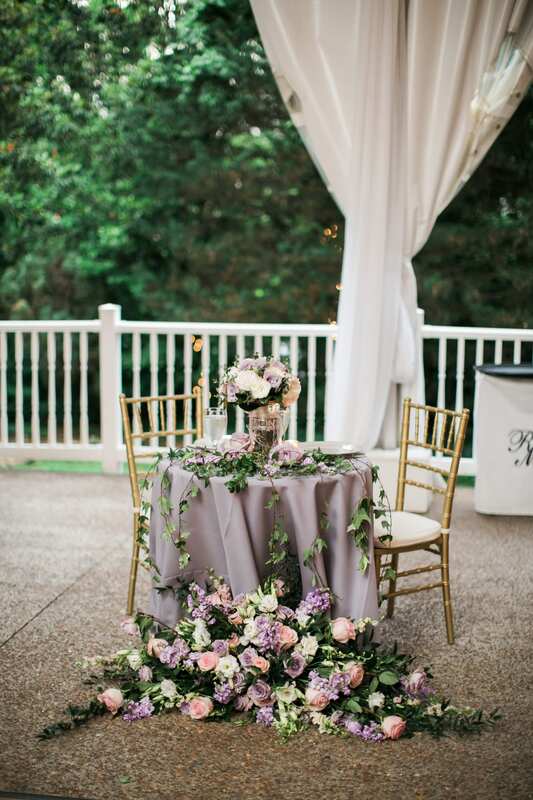 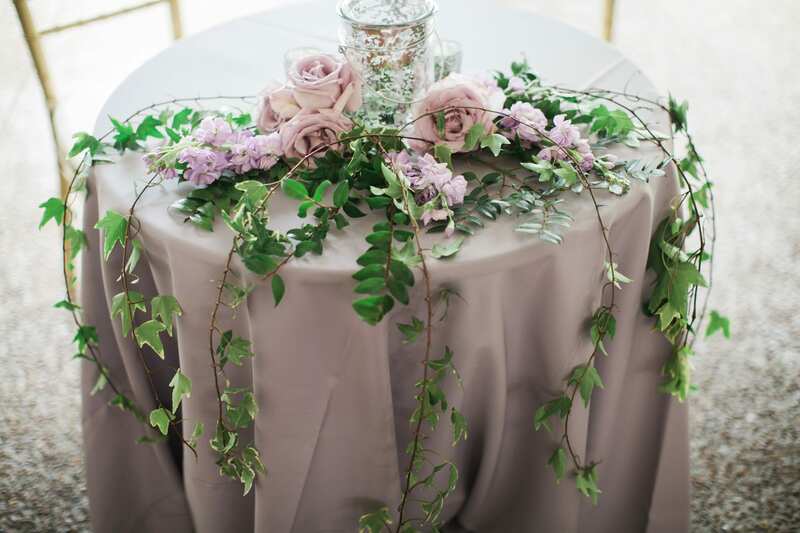 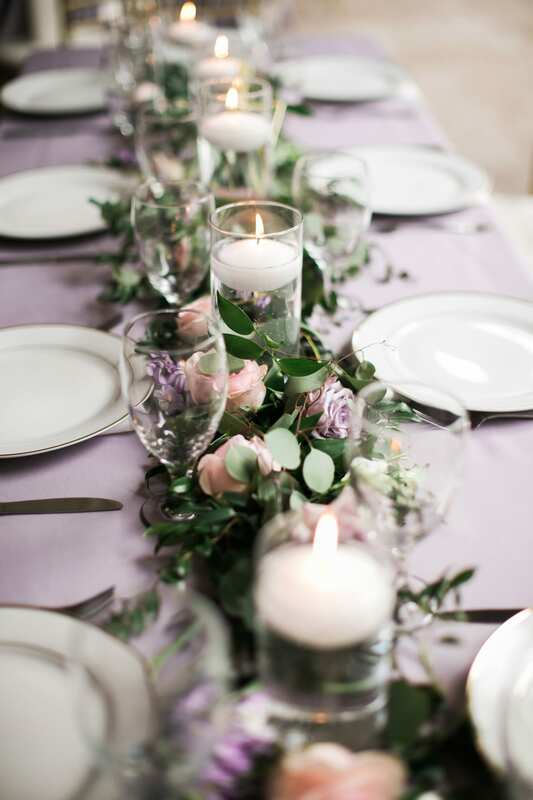 Angela and Eddie had their first meal as Mr. and Mrs. at a majestic Sweetheart Table, where the floral design saw a purple arrangement cascade beautifully onto the floor. 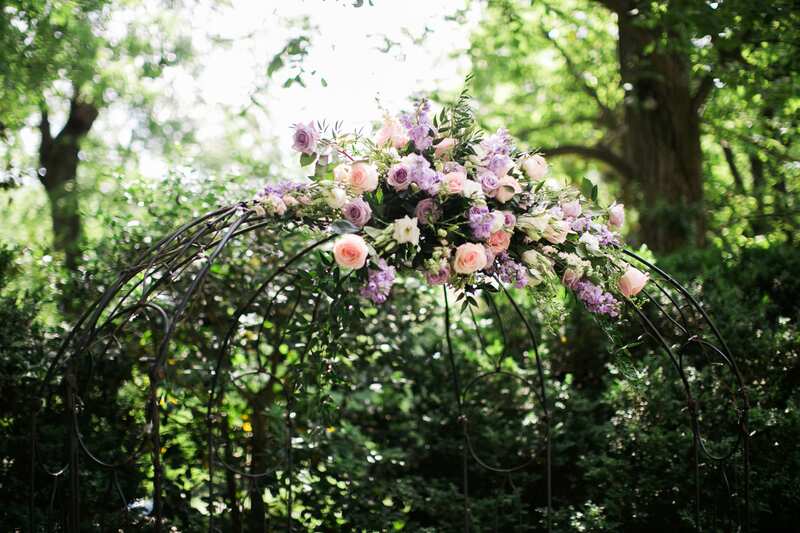 Many thanks to the talented Jen and Chris Creed, Photographers for sharing these lovely photos with us.